For those who are looking where to buy good roses, the following is a list of rose suppliers that I have used over the years and are very happy with their products and services. 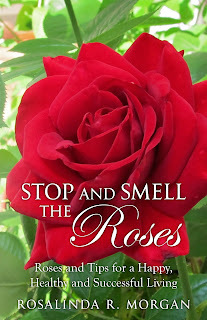 Roses are not difficult to grow contrary to popular belief as long as you know what they need. Why do you think Roses have been around for millions of years? All they need are food, water and sunlight. Just like you and me. We are constantly updating our contents so visit Rose Gardening World often. We want to help you grow Beautiful Roses and we welcome comments. Take time and smell the roses.